In her role as Assistant Director of Coaching Services, Emily works closely with Tanara Bowie to coordinate delivery of Nebo’s coaching services. She supports our coaching clients, sponsors, and sponsor organizations to ensure the best experience and outcomes, paying careful attention to the unique circumstances, challenges, and possibilities of each coaching engagement. 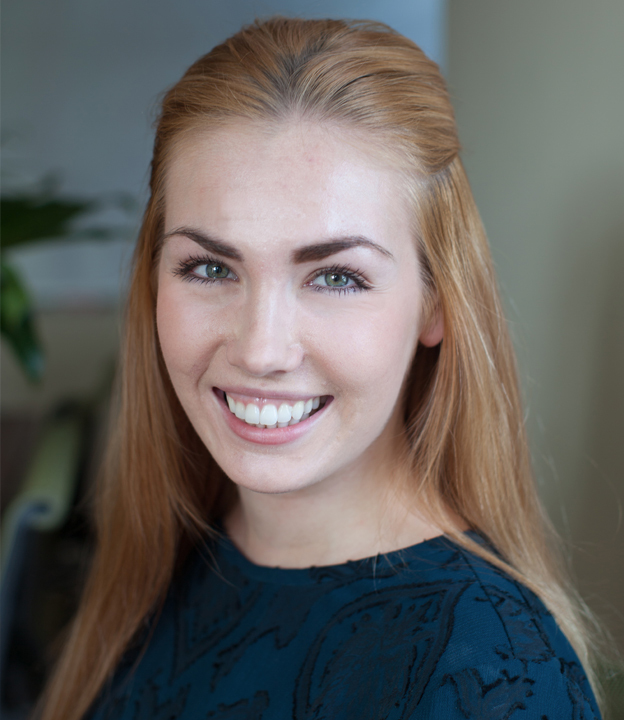 Emily’s cheerful demeanor, attention to detail, and high standards for quality enable her to connect deeply with clients while ensuring an excellent client experience. In addition to her work with coaching services, Emily manages facilitation engagements for a select group of clients. Emily earned a B.A. in Theatre and Performance Studies, Psychology, and Women and Gender Studies from Georgetown University. When not at work, Emily enjoys live theater or music in Washington, D.C.
Emily’s values: Empathy, compassion, and authenticity.